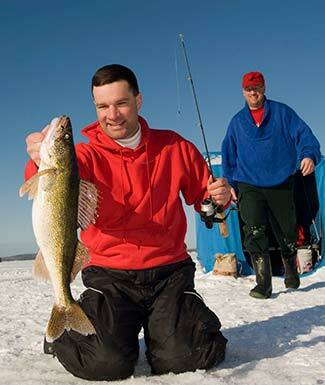 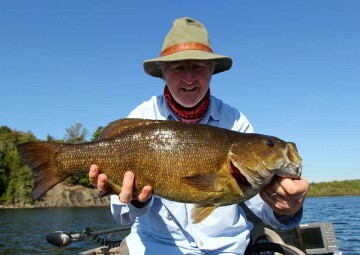 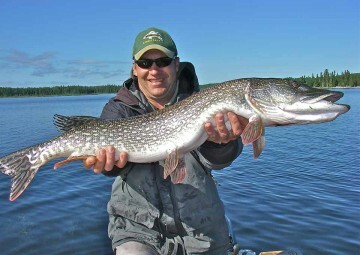 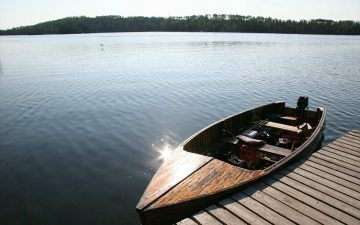 Algoma is home to a variety of fishing & hunting vacations. 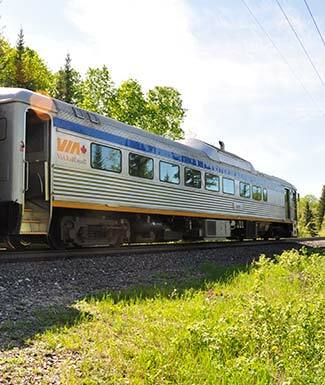 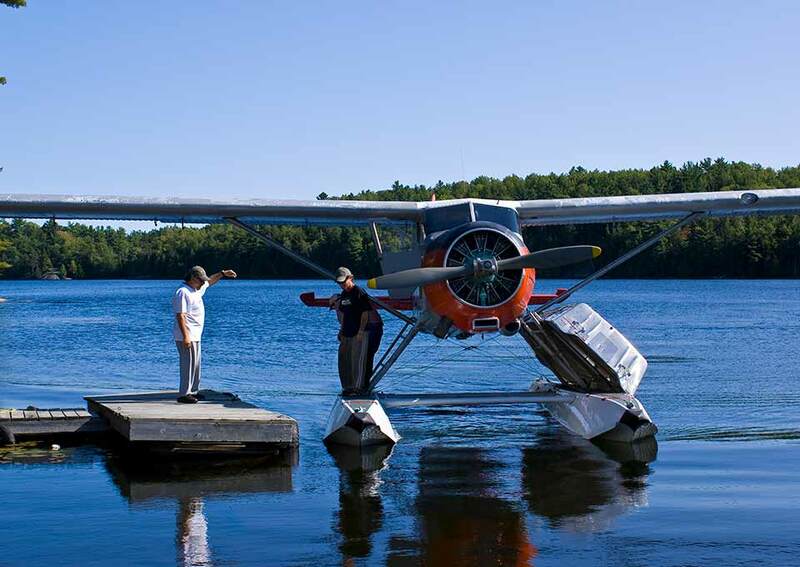 Drive up to your cabin at a lodge, ride the rails aboard the train to lodges located along the rail line, or take the ultimate Canadian wilderness fly-in adventure by a float plane to remote lodges and outposts. 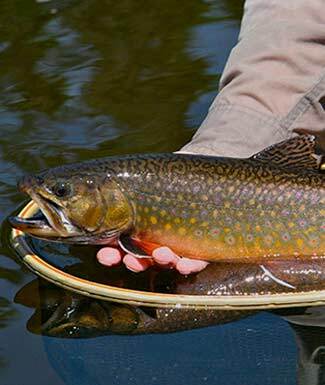 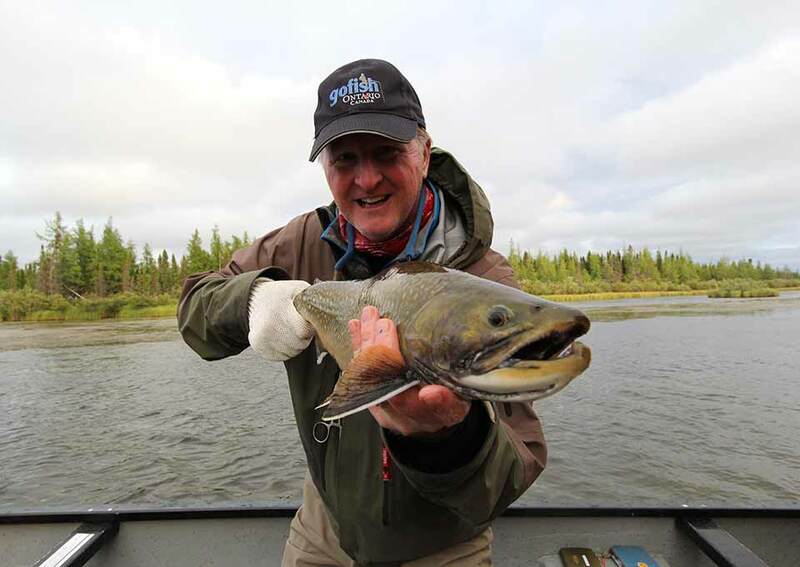 For the avid fly fishers, Algoma boasts some of the best brook trout and salmon found in Northern Ontario. If you’re looking for just a few hours or a full day outing of fishing, you can also book charter fishing trips, and there are many guide services available in the area. 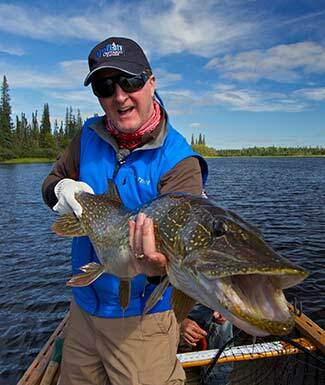 With over 1,000 lakes to fish, this provides anglers with endless opportunities to catch that trophy fish. 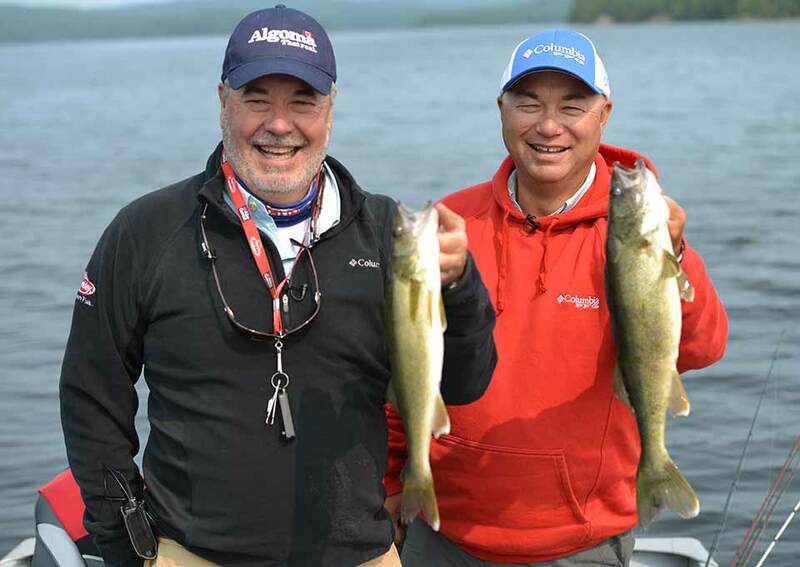 Hunting season in Algoma begins when the leaves change colour in the fall and ends with the first blanket of snow layers the ground. 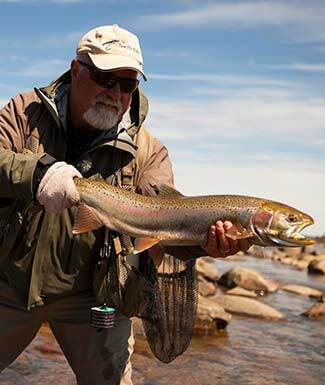 There are three types of hunting adventures in our “big backyard”: small game, wild fowl, and big game. 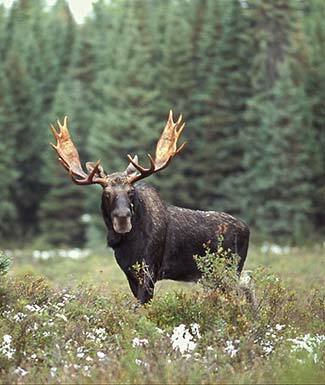 Black bear season begins mid-August while small game, wild fowl and big game, including moose and deer, begins in mid-September thru to mid-December. 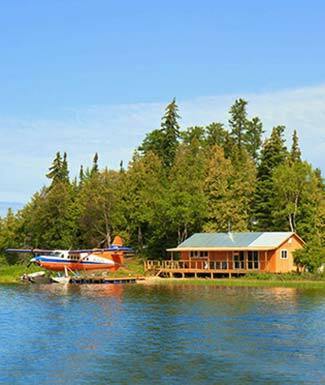 Many of the Algoma resorts, lodges and wilderness fly-in camps are seasonal hunt camps with experienced guides.